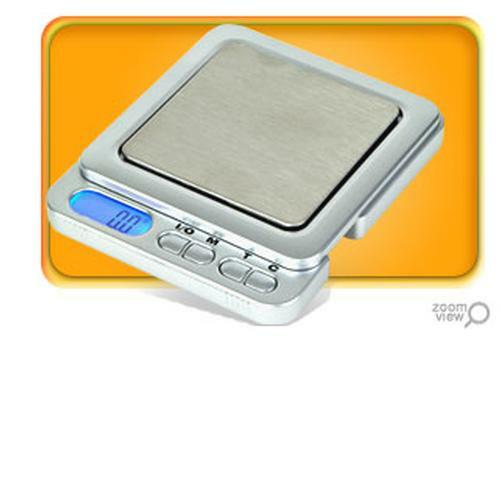 The XTRME line of digital scales offer versatility and convenience with its classic yet elegant design. The stylish models of the XTRME line are outfitted with a handy pull-out indicator illuminated in blue light. Flexibility is also granted with this line with its four weighing mode feature as well as a choice of weighing capacity from 50g to 650g. Truly an innovative design in pocket scales.